2.00 - ETS Silicone Connectors and Clamps - Dezod Motorsports Inc - Home of the automotive performance enthusiast since 2002. 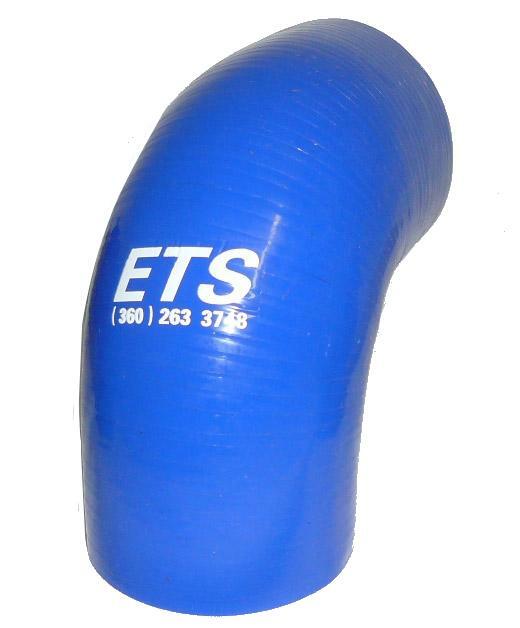 ETS Silicone Connectors and Clamps will ensure you have proper seals and no leaks in your system. Choose from Straights, 90 degree bends, 45 degree bends, transition hoses and make sure it keeps a tight fir with Stainless Steel T-Bolt Clamps.